Planet Side 2 (should) launch today. Register, download the client and start the fight! 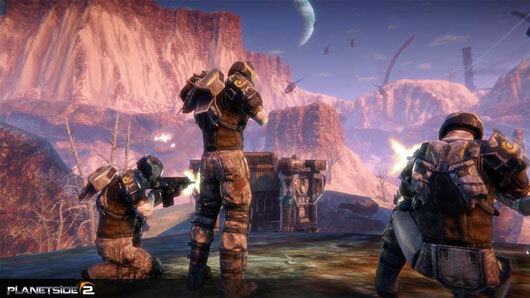 PlanetSide 2 will be available as a “Free-To-Play. Your Way.” title on PC systems via digital download. For players who are interested in an enhanced PlanetSide 2 experience, a Premium Membership option will be available for US$14.99/month. PlanetSide 2 is an MMO FPS set in an online persistent world where the war wages non-stop and the balance of power shifts with every base and territory captured and lost. Players will be able to unlock diverse combat roles by advancing through the deep skill trees, including several classic roles from PlanetSide. As players unlock new roles, they can switch between them at will. 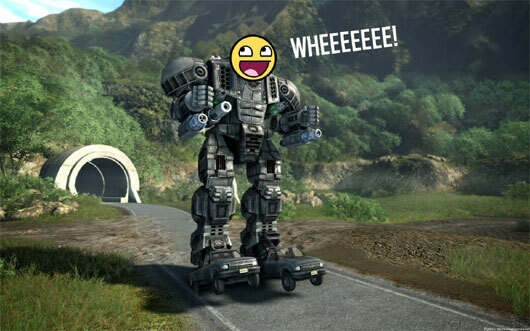 MechWarrior Online The Battle begins! MechWarrior Online goes in Open Beta today, which means that every mech’s pilot of Earth can now join the Intergalactic War. 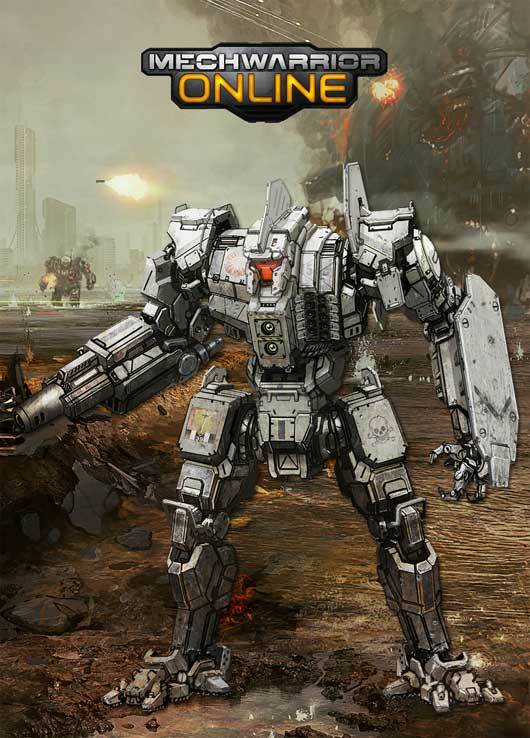 Good variety in both gameplay and tactical conditons for the upcoming MechWarrior Online game. 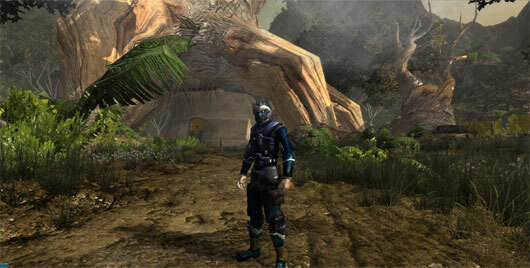 The Repopulation is a Science Fiction Massively Multiplayer Online Role Playing Game by Above and Beyond Technologies. You begin your adventure as a second generation clone colonist on the planet of Rhyldan, with mankind on the verge of extinction, and in the midst of a civil war. StarForge is a game about gathering resources, building bases, buying weapons, using strategy, and destroying your opponent’s bases to win the match. It is real time and set in a first or third person perspective. 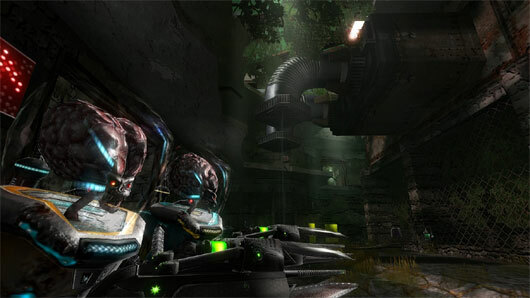 Set on an alien planet, the theme is high technology, mixed with old world building mechanics. 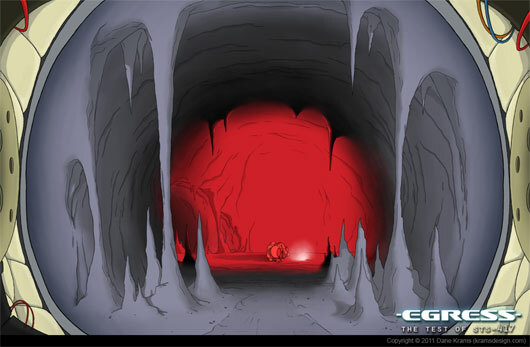 Earth has been depleted and the humans transferred as much technology and resources as possible and left on a one way mission to populate another planet. They must forge a new star. 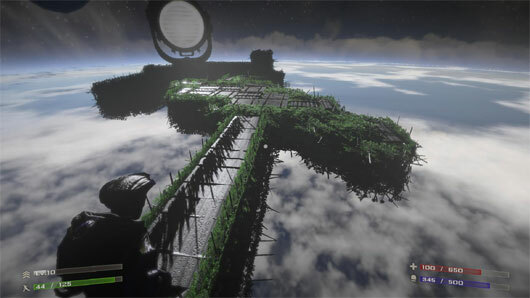 StarForge was inspired by Halo, Warcraft 3, and Minecraft. It borrows elements from the RTS, FPS, RPG, Voxel Builder, DOTA, and Physics Sandbox genres. The Game Authors define the game genre as Fort Wars. 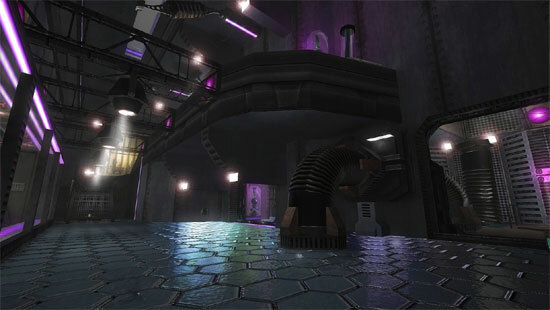 Egress is a short form sci-fi adventure game set in the outer reaches of space. 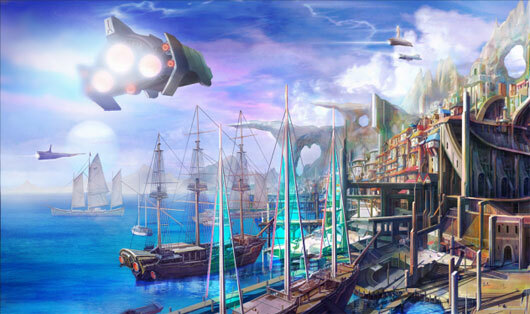 Technology meets fantasy in Sevencore, the free riding action MMORPG! Battle on land, sea, or sky on the backs of dragons, motorbikes, and more. Explore a unique post-apocalyptic world with a rich companion system and compelling storyline. Sevencore enters North America and Europe in 2012!